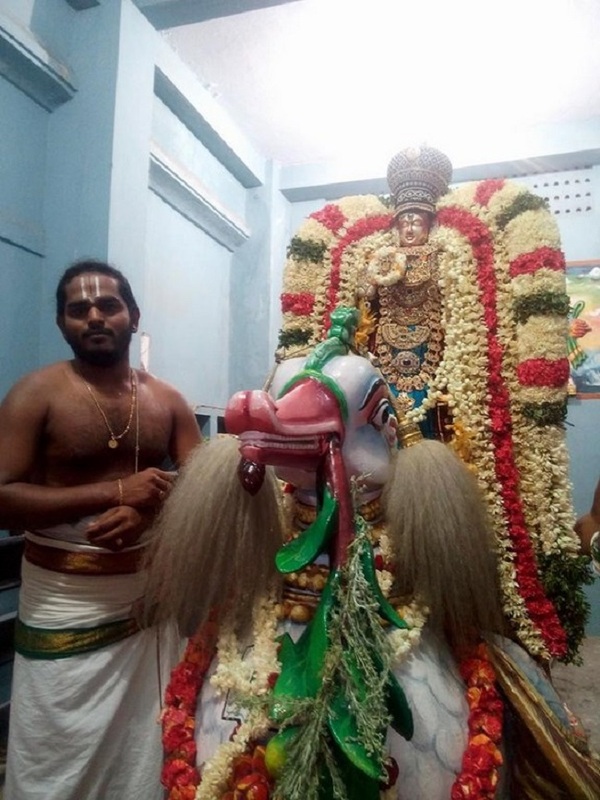 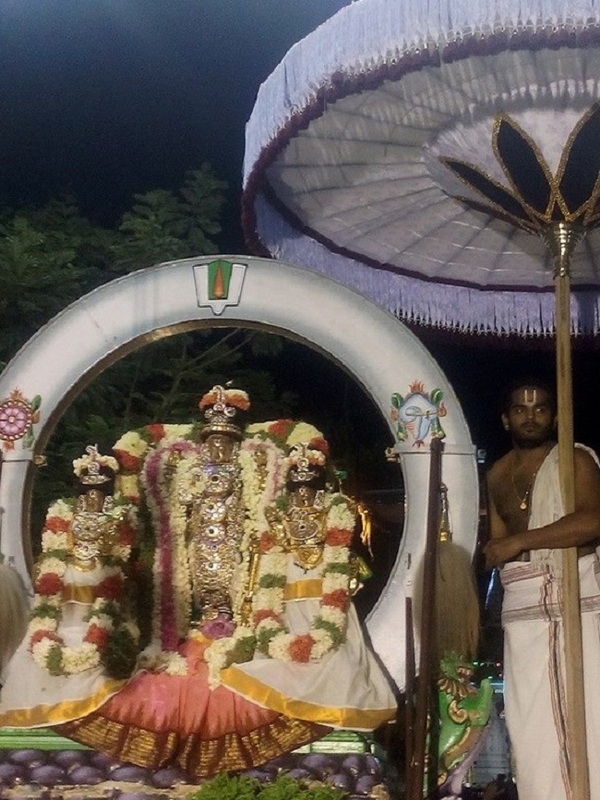 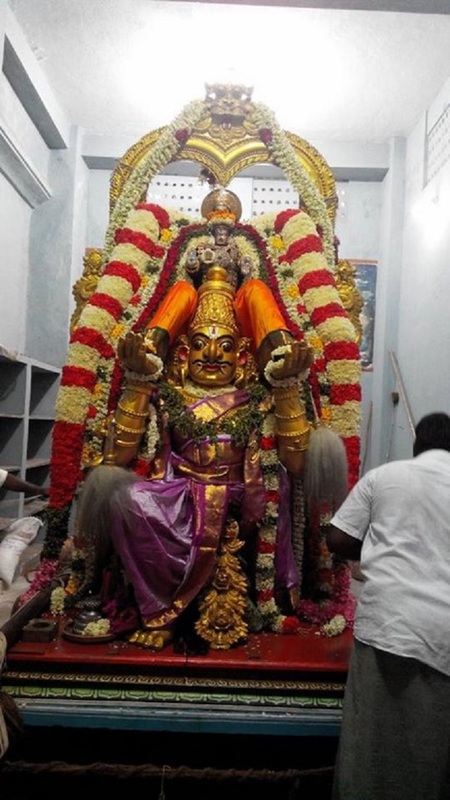 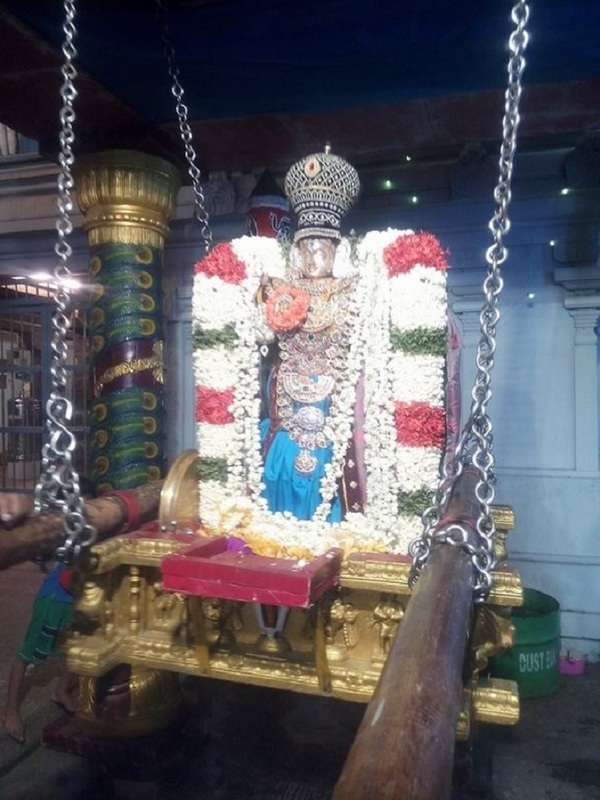 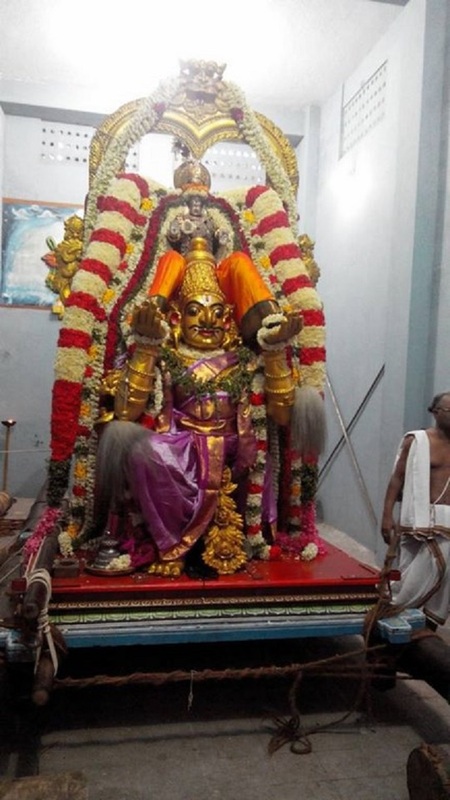 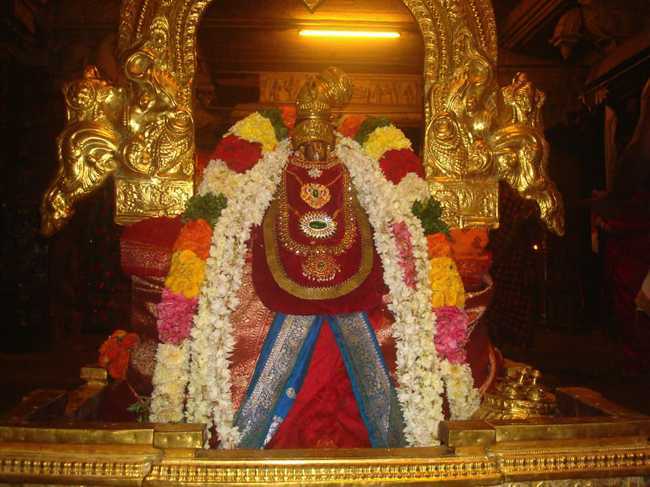 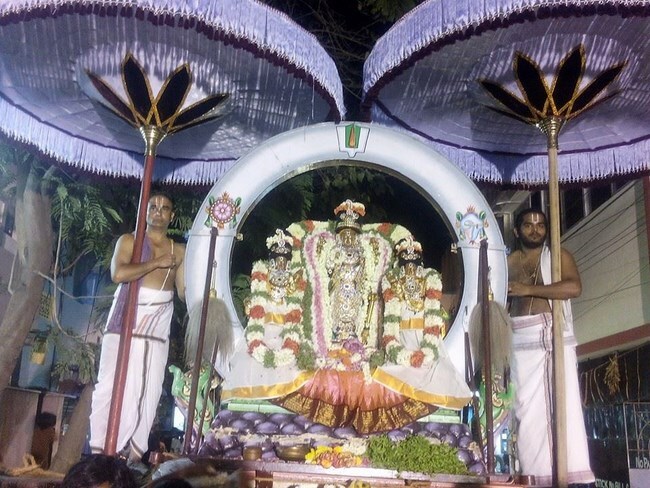 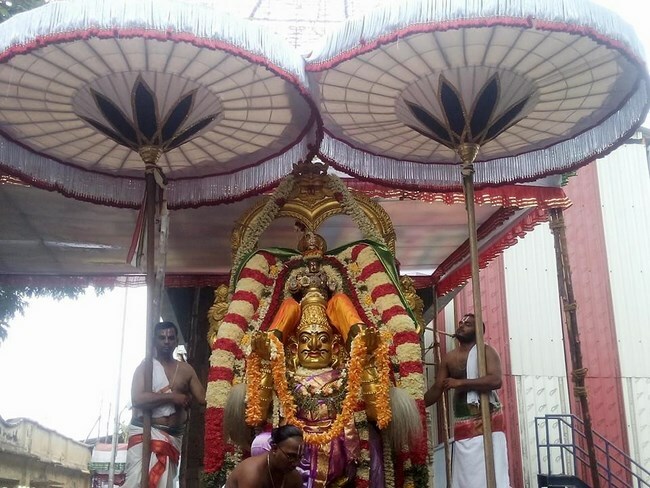 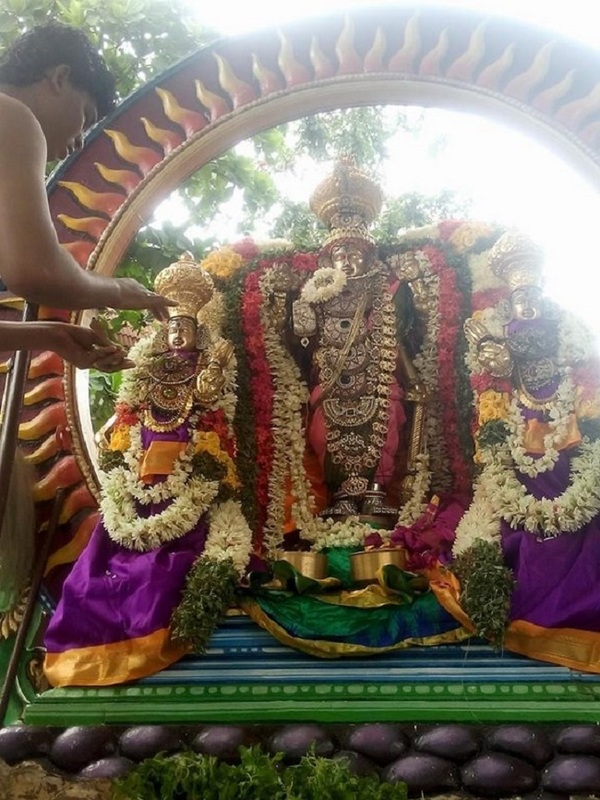 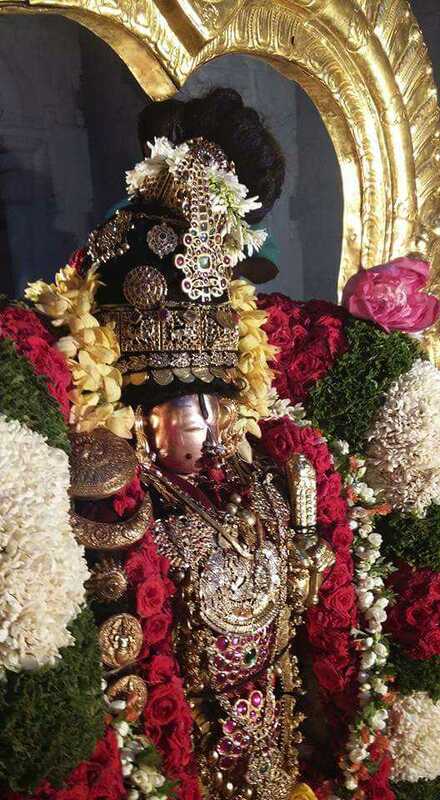 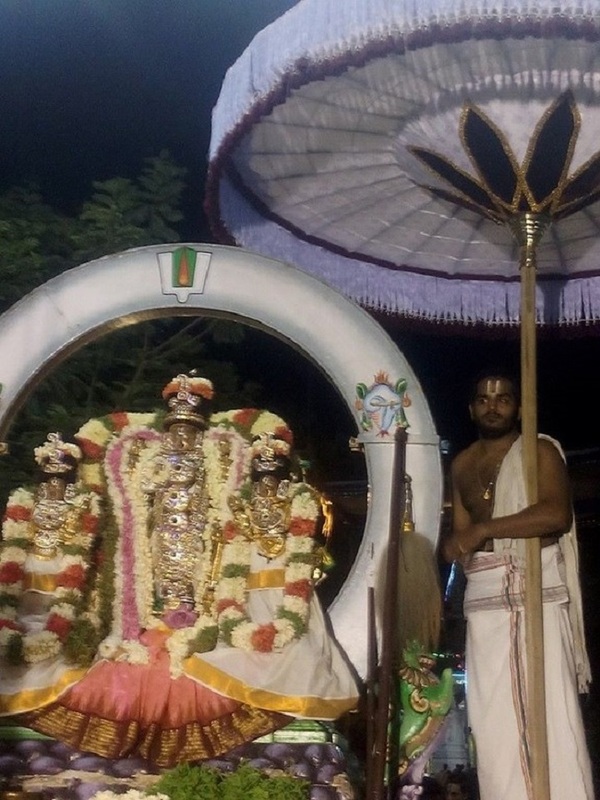 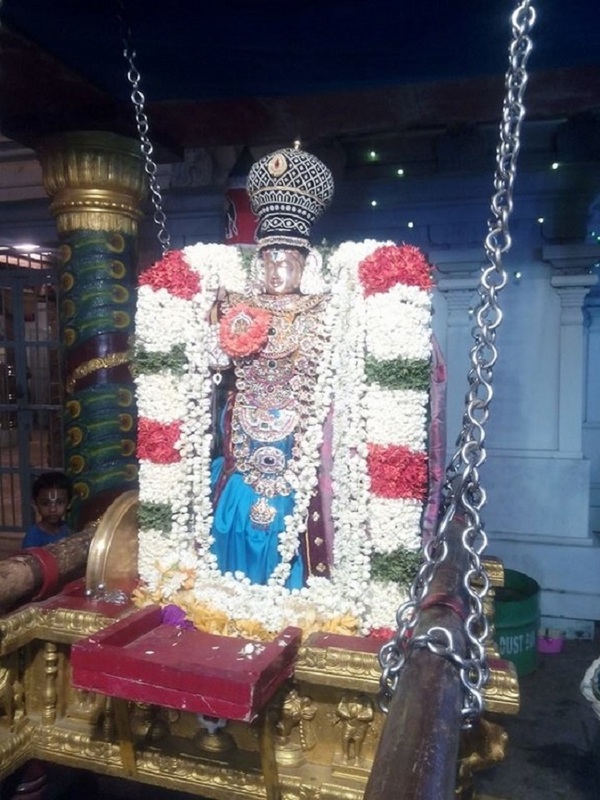 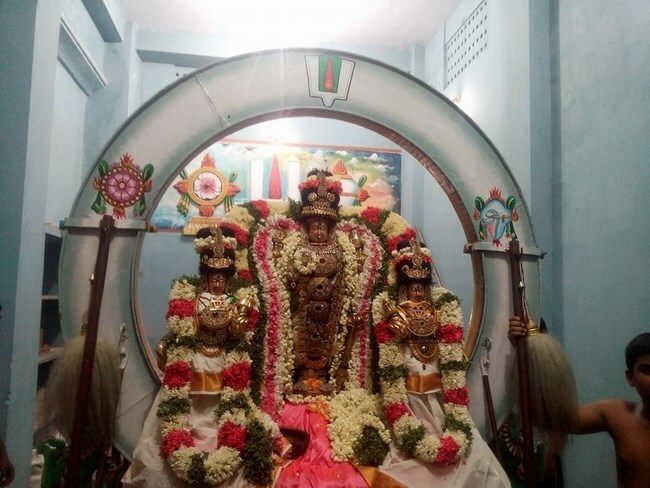 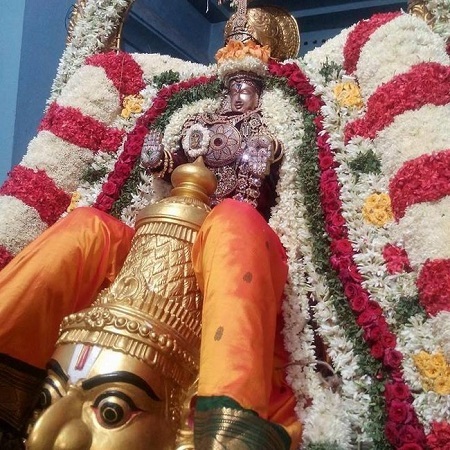 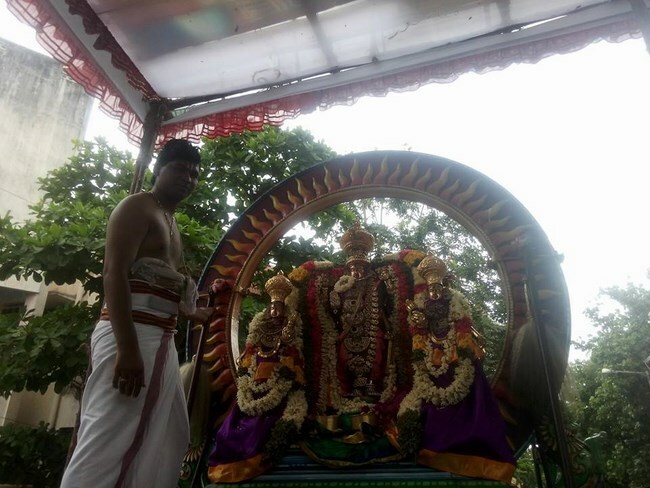 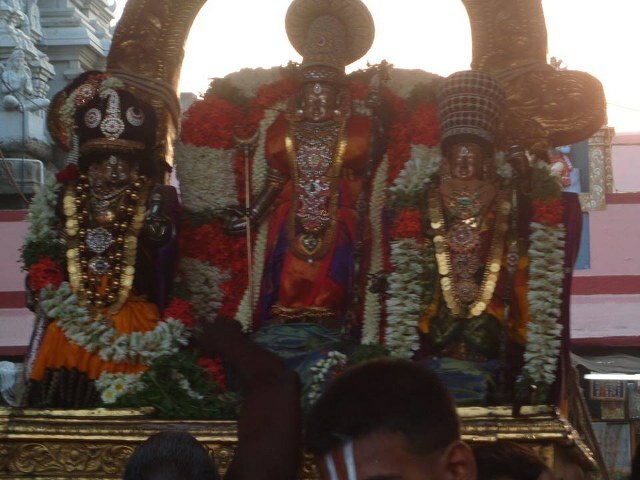 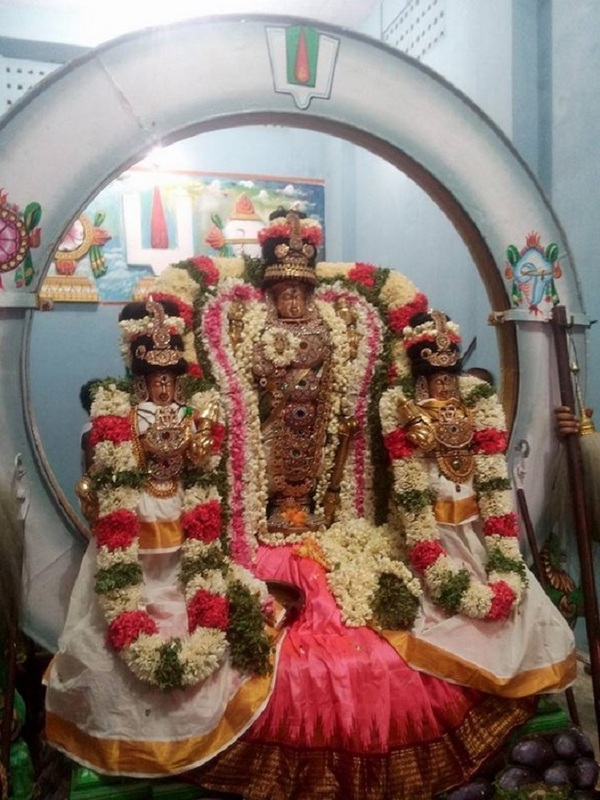 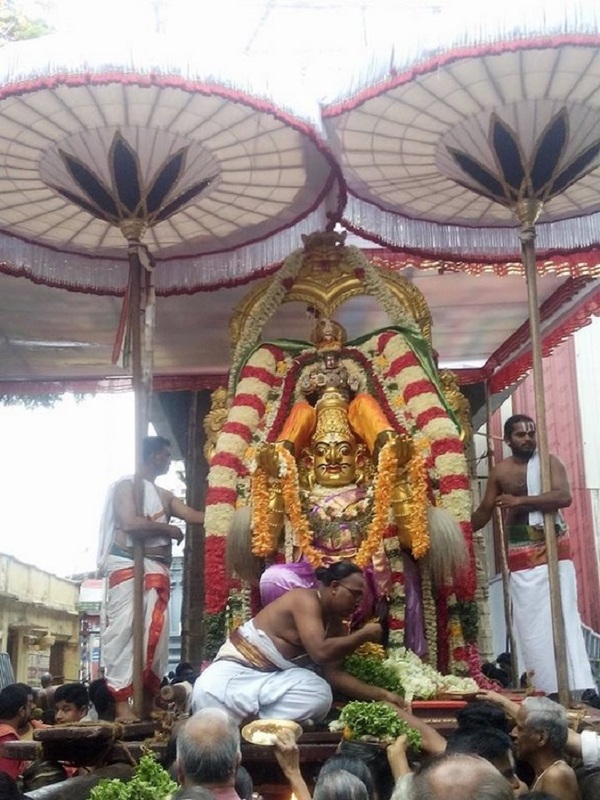 As part of the Brahmothsavam Day 2&3 was celebrated in a grand manner at Mylapore Sri Madhava Perumal Temple. 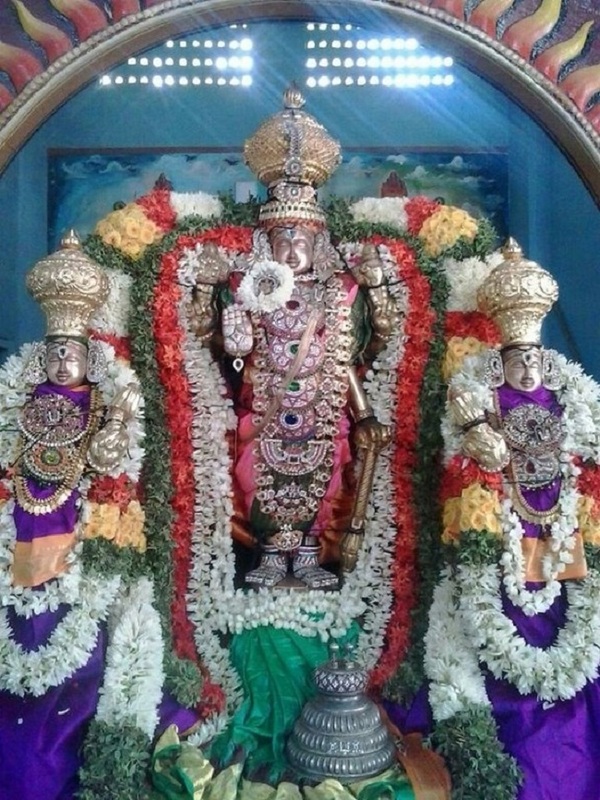 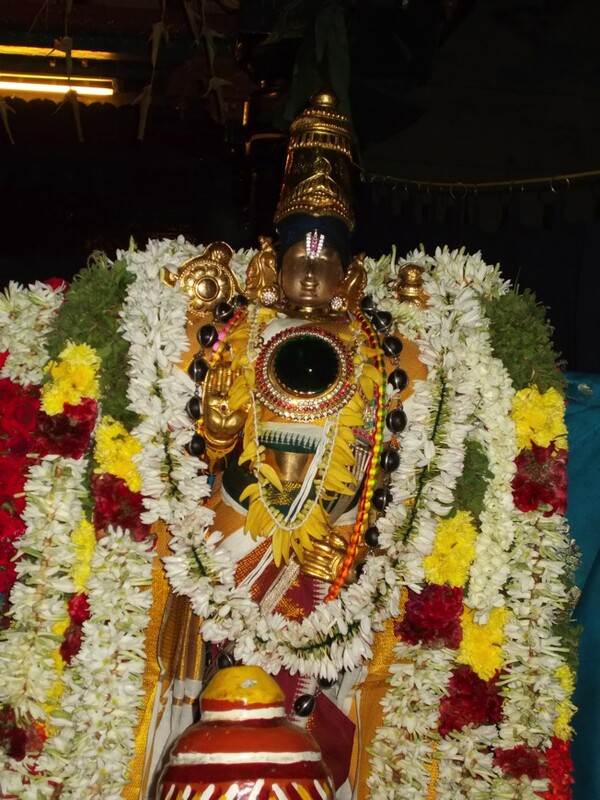 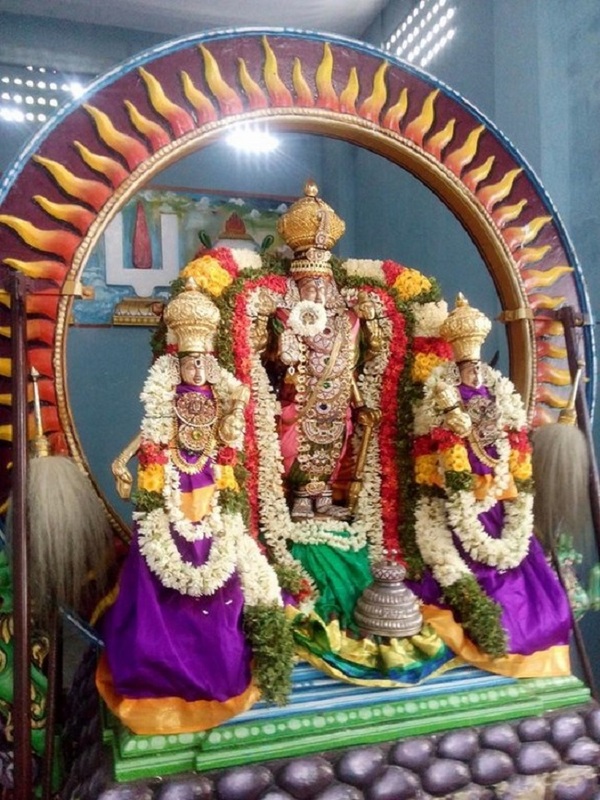 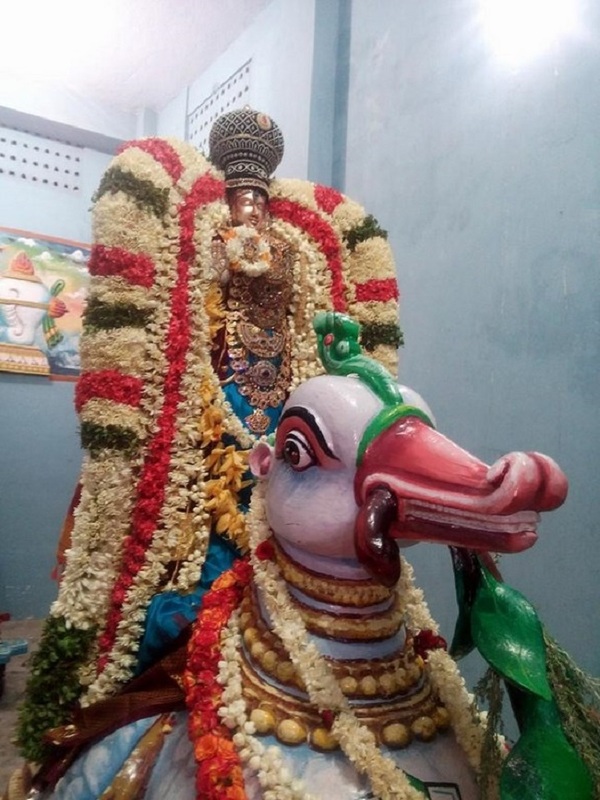 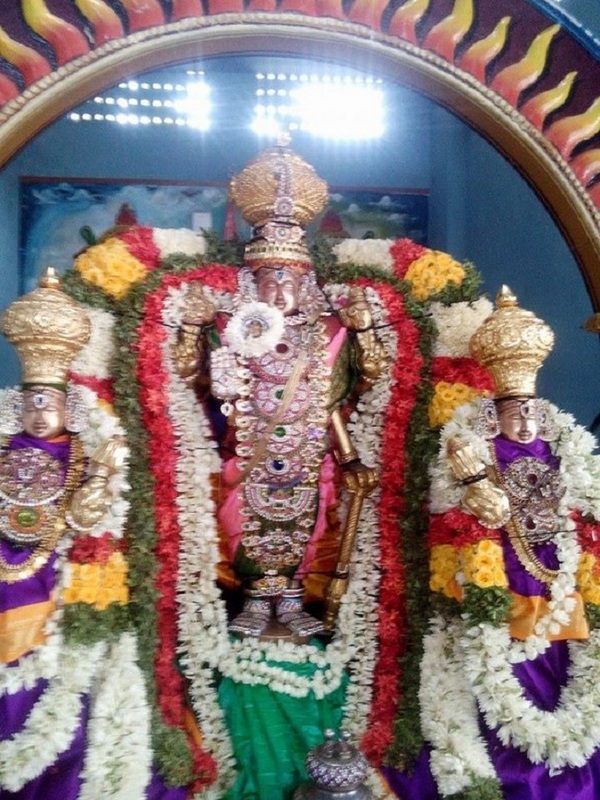 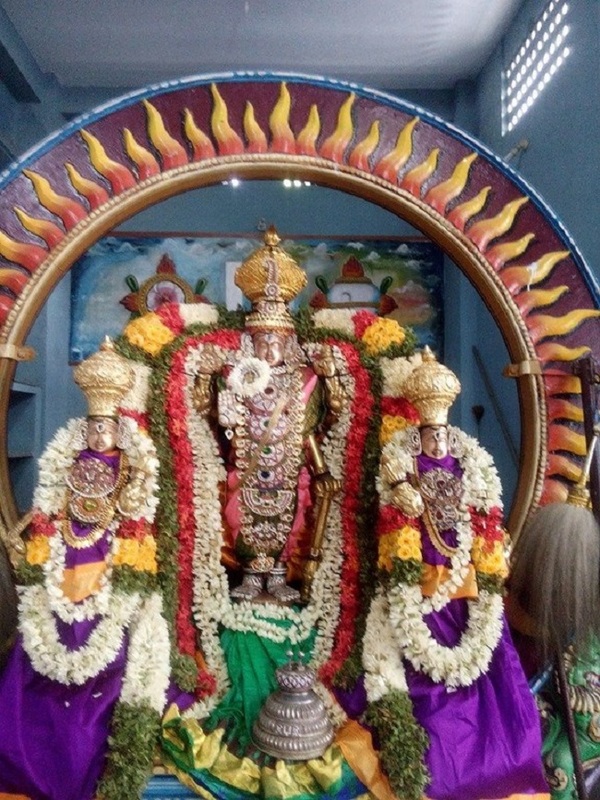 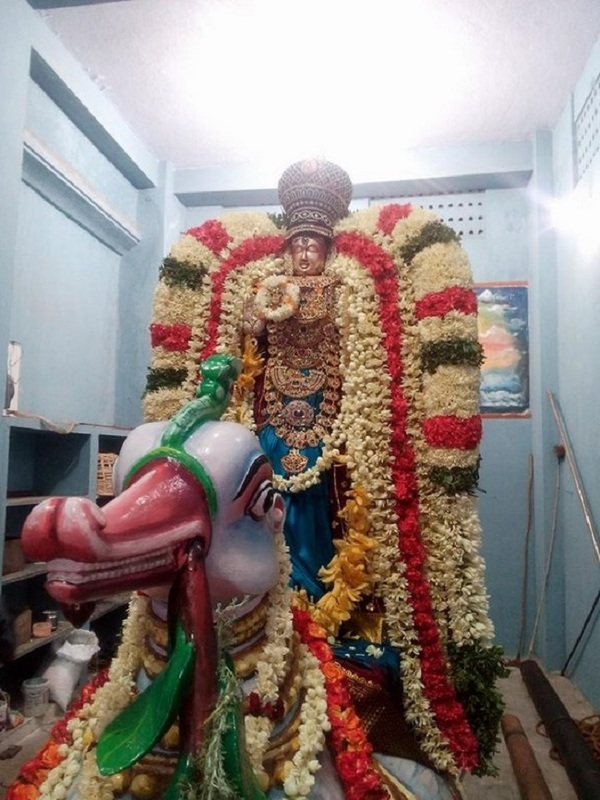 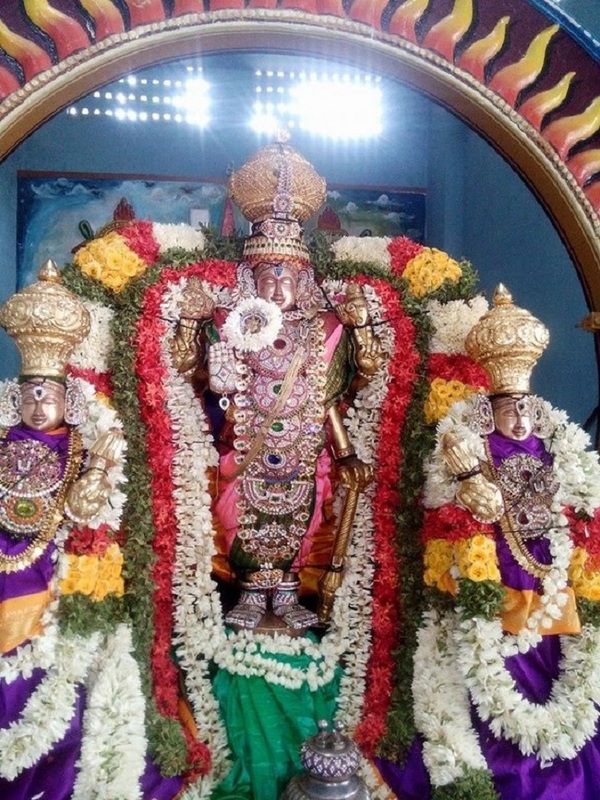 On this occasion in the morning Day-2 (May 12th) Sri Madhava Perumal had Thiruveethi Purappadu in Suriya Prabhai.In the evening Sri Madhava Perumal had Thiruveethi Purappadu in Chandra Prabhai.And on Day-3(May 13th) in the morning Sri Madhava Perumal had Thiruveethi Purappadu in Garuda Vahanam.In the evening Sri Madhava Perumal had Thiruveethi Purappadu in Hamsa Vahanam. 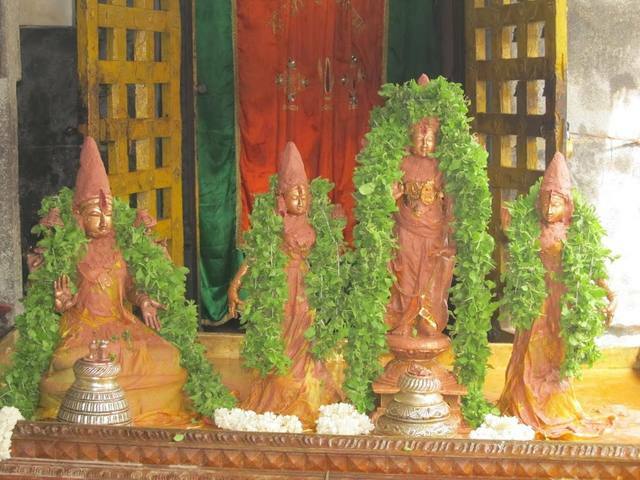 Lot of astikas took part in the Brahmotsavam Day-2&3 and had the blessings of Divya Dampathis.. 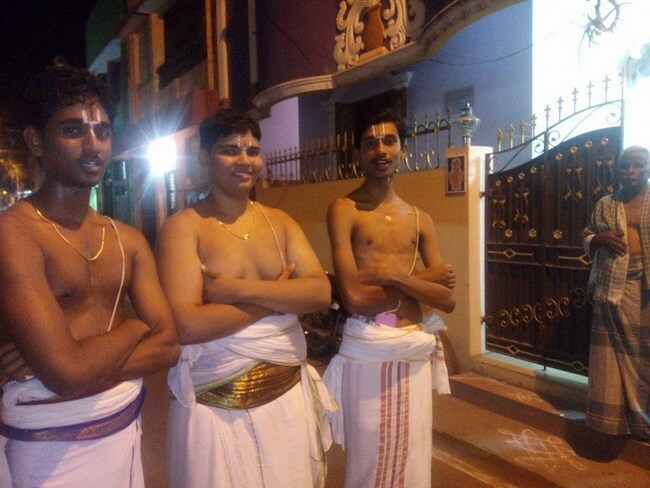 The following are some of the photos taken in the during the occasion….